Lavender is from the mint family Lamiaceae. Common varieties include English lavender, French lavender, and Spanish lavender. Lavender is hardy in United States Department of Agriculture (USDA) zones 5-10. In other zones it can be grown in the summer but will not survive cold winters. It blooms mid-summer and prefers full sun. Each type varies in facts and purpose. English lavender, Lavandula angustifolia, is a compact plant that grows 24 inches tall with striking silvery gray evergreen foliage. Flowers bloom on 12-inch stems. 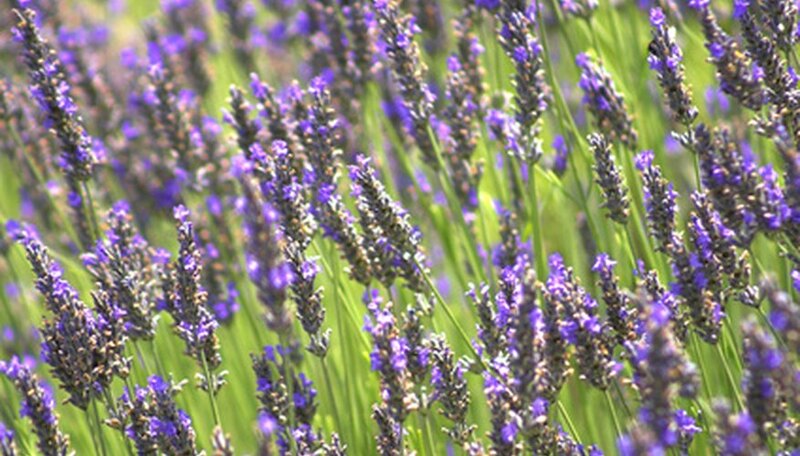 Lavender thrives in herb gardens, borders, or mass plantings. Spanish lavender plants prefer hot and humid weather. It has dark purple blooms that are abundant in the spring. If pruned well after blooming it will have an appealing shrub-like appearance full of sweet fragrance and gray-green color. It's commonly used in landscaping. French lavender requires rich soil for maximum growth. It also needs to be watered more frequently and requires good sunlight. If conditions are not right, it will develop more slowly. 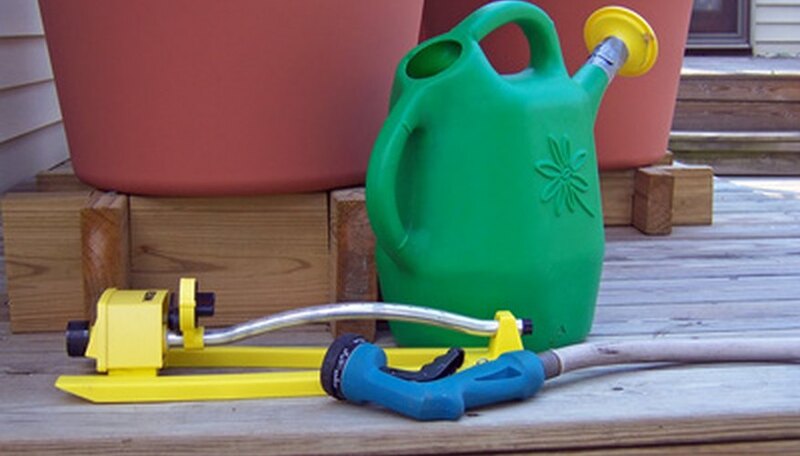 Pruning will help guarantee better propagation of the shrub. Lavender requires extra care in the beginning but once it is established, it can sustain life on its own. Lavender can be grown from seed with careful soil preparation. They prefer debris-free soil and a big space for its large root system. The seeds can be started in pots, and moved into the prepared area after the seedlings have sprouted. The seedlings should have enough space for their roots to grow, and good air flow between plants to promote disease-free growth. Each type has some particular needs, but basic lavender care is simple. They require water, compost, pruning in the spring, and plucking faded flowers. 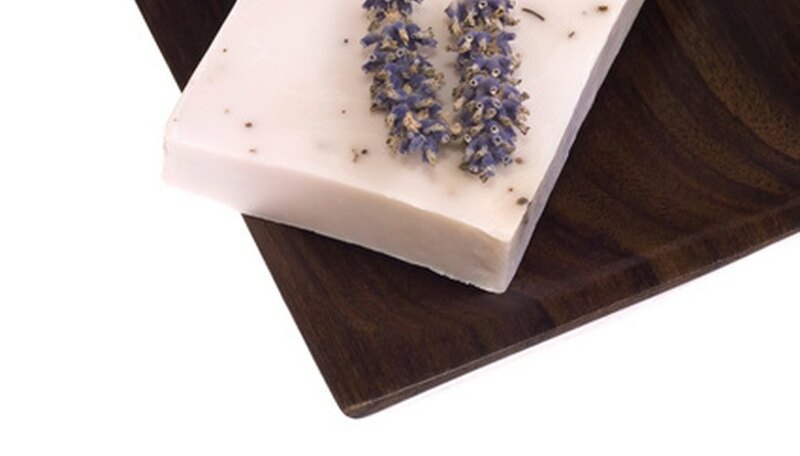 Lavender is known for its many uses including culinary, medicinal, and aromatic. 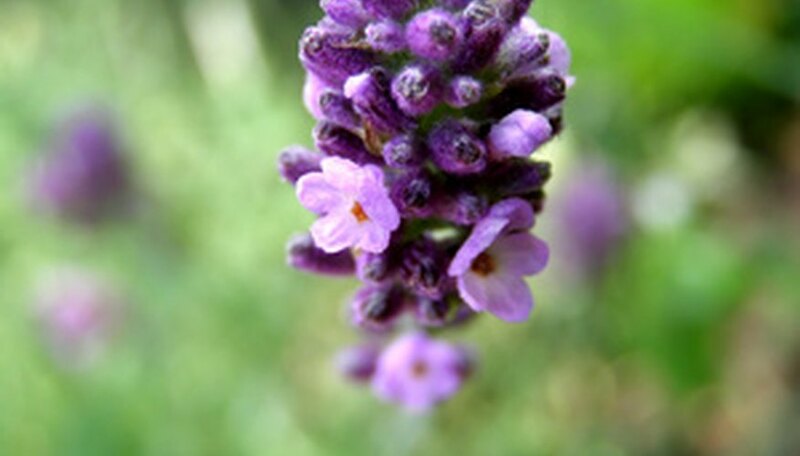 English lavender oil is used in skin creams, soaps, powders, perfumes, and even tea. It is also used medicinally for insomnia, depression, anxiety, and mood disorders. French lavender is used to make syrup. Lavender appears historically over 2,500 years ago. 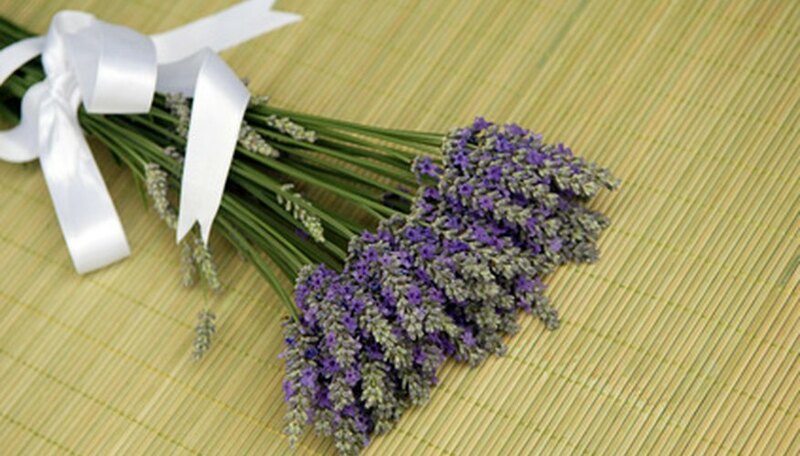 The Egyptians used lavender in their mummification process. The Greeks and Romans used lavender to scent their bathing water; in fact, the derivation of the name came from the Latin word “lato” or “wash”. 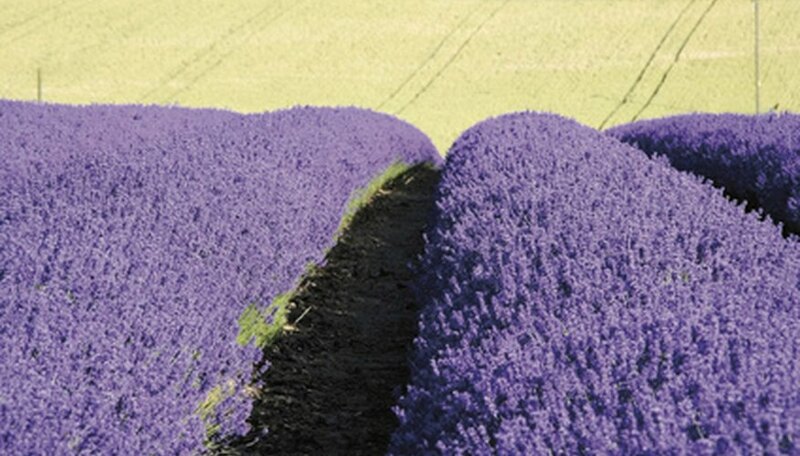 The Arabs brought lavender to Europe, and by the 1600s it appeared in America. It was used in World War I to bathe the wounds of soldiers, and was once used to ward off the bubonic plague.